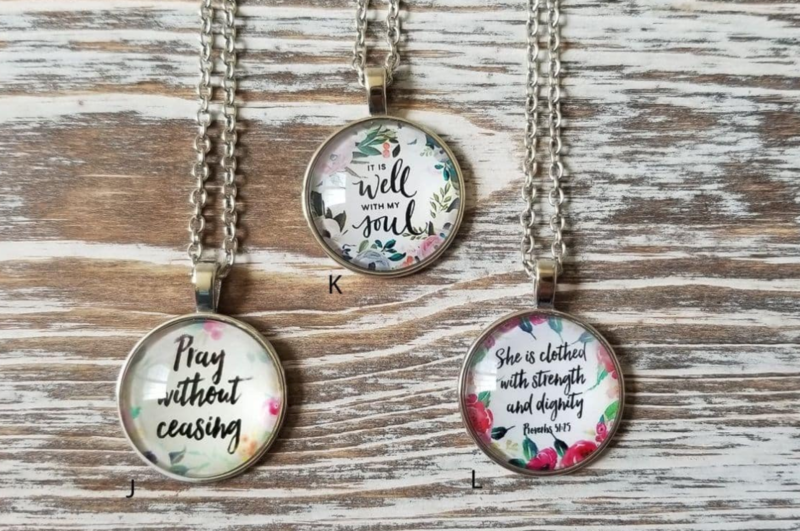 Bible Verse and Hymns Necklaces Only $7 Shipped (Regular $29.99)! Hurry over here and score these Bible Verse and Hymns Necklaces on sale for $4.99 (regular $29.99). 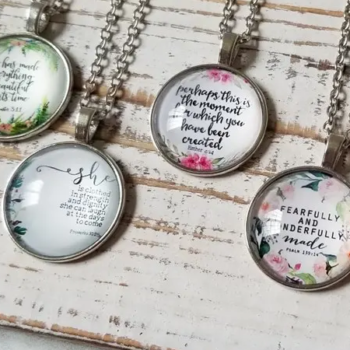 Each one has a 1″ wide pendant and a 20″ long chain with a lobster closure and there are 36 different sayings to choose from. 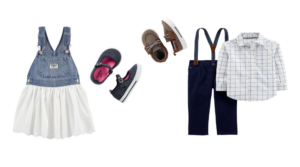 Shipping adds $1.99 for the first item and $0.99 for each additional item. 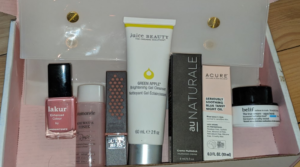 First Allure Beauty Box Only $10 Shipped – Over $50 Value! 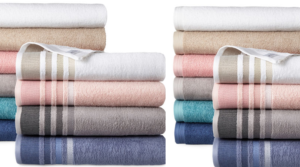 Home Expressions Bath Towels Only $3.19 (Regular $10)! 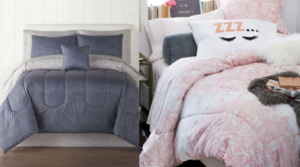 Home Expressions Complete Bedding Sets w/ Sheets Only $40 (Regular $170) – All Sizes! 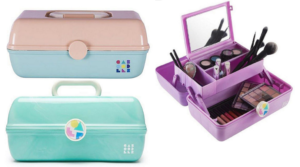 Caboodles Vintage On The Go Girl Storage Bin Only $10.20 (Regular $19) – Today Only! 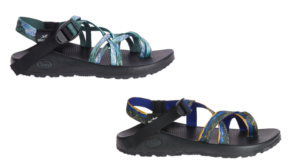 Chaco Z2 Classic Sandals for Men and Women 62% Off! 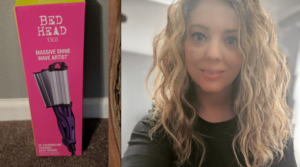 Aerie Bras & Bralettes 50% Off + Free Shipping – Today Only! 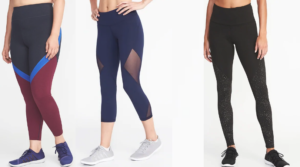 Old Navy Women’s Compression Leggings Only $12 (Regular $35.99) in Sizes XS – 4X – Today Only! 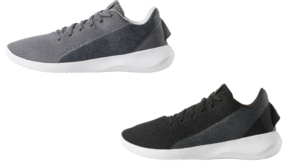 Women’s Reebok Ardara Walking Shoes Only $20 Shipped (Regular $55)! 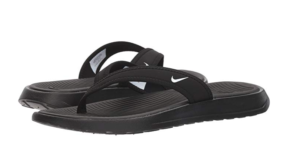 Nike Women’s Ultra Celso Thong Flip-Flops Only $14.40 Shipped (Regular $24)! 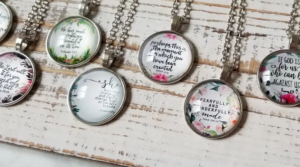 Semi-Annual Intimates Sale at Belk ~ Bras as low as $15.99!! 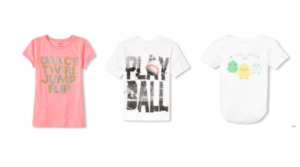 Graphic Tees from The Children’s Place $4.99 or Less Shipped!! 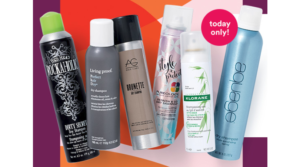 50% Off Most Loved Dry Shampoos – Today Only! 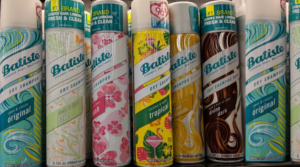 Batiste Dry Shampoo 3 Packs – Deal! 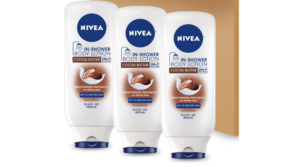 NIVEA In-Shower Cocoa Butter Body Lotion 3 Pack – New Coupon! 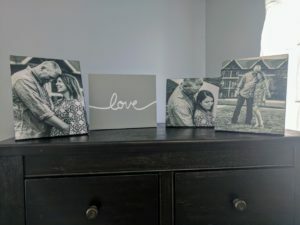 60% Off Wood Panel Prints + Free Store Pick Up = 8X10 Only $8! 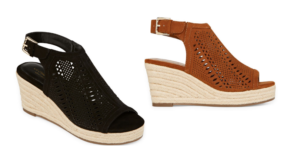 Liz Claiborne Wedge Sandals for Women 65% Off!